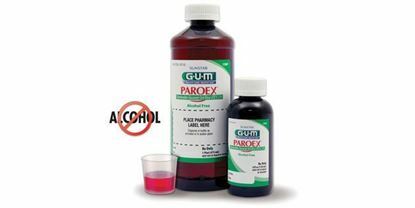 This solution is used for treatment of the following conditions; gum bleeding, gingivitis, oral irrigation and post operation bleeding. 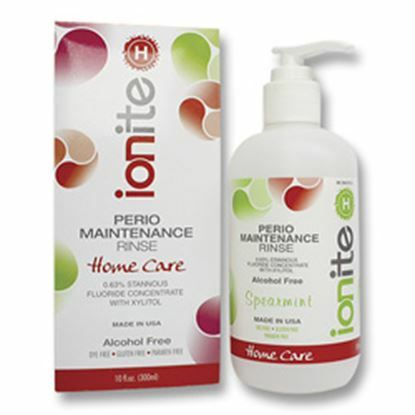 The mint flavor gives the patient a good oral taste and a fresh taste in the mouth. It comes in sizes of 4oz and 16oz. 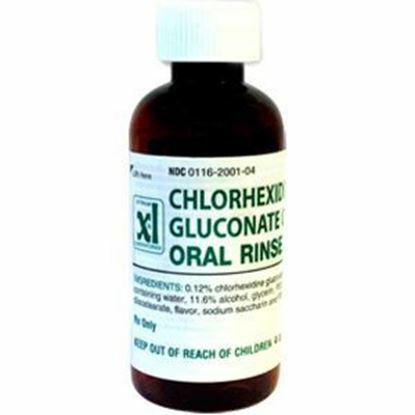 it has 0.12% Chlorhexidine Gluconate which is considered the active ingredient that reduces inflammation of tissues and plaque. 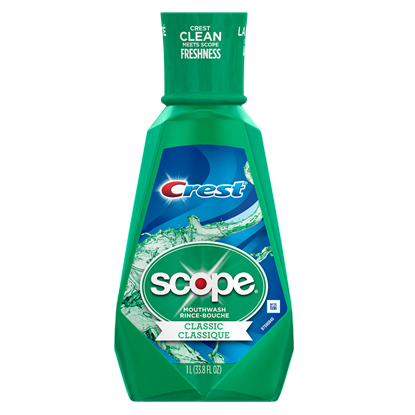 Outlast the crowd with a fresh breath feeling that lasts up to 5X longer.